We have some crazy-talented people here at Crowley Webb, and we’re proud to announce that three of them have recently been promoted. A huge congratulations to Meagan, Amanda, and Kristen! 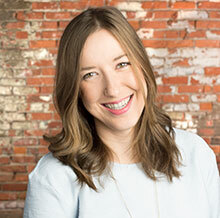 Meagan Walker has been promoted to senior copywriter. She’s graced us with her invaluable attention to detail and sweet demeanor for just about three years now, and we couldn’t be more grateful. 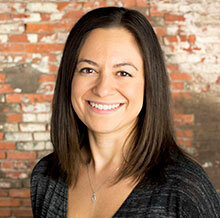 In her new role, Meagan will continue her duties of content and concept creation for Crowley Webb and its clients. 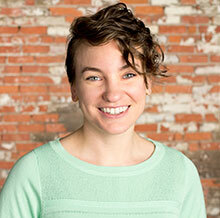 Amanda Widzinski has been promoted to assistant art director. Another sweetheart with a readiness to take charge and an enviable eye for design, Amanda has also been with Crowley Webb since 2014. (Actually, she and Meagan rode the elevator together on the morning of their first day.) As an assistant art director, Amanda will continue working on creative layout design and concepting for both agency and client projects. Kristen Lopez has been promoted to account operations supervisor within Crowley Webb’s patient recruitment division, Praxis. Yet another kind human, Kristen’s been dedicating her positive attitude and impeccable project management skills to the agency since 2011. 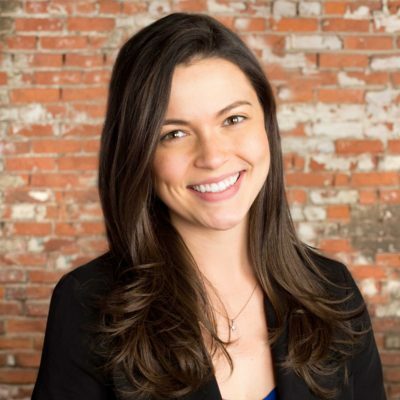 In this newly created role, Kristen will oversee the execution and management of clinical recruitment and retention campaigns on behalf of Praxis and its clients.